First Brick Holdings is focused on investing in and building world class Tier III data centres across Eastern and Southern Africa. Through our investments and hands-on approach, we seek to address the latent demand for critical data centre infrastructure that will drive digital transformation across the region. First Brick Holdings (“FBH”) is a Roha Group company established in 2018 to build the foundation of the digital economy across Eastern and Southern Africa. FBH will spur digital transformation across the region by funding and developing multiple Tier III data centres. These data centres will open up new opportunities for financial services, governments, cloud providers, large enterprises and SMEs by addressing their mission critical needs for data storage, business continuity and disaster recovery. By creating a network of Tier III standard data centres across the region, FBH will also enable international and regional players to establish their presence “in-country”, closer to their user bases, improving latency and overall quality of service. FBH has made its first investment in Uganda by establishing and developing Raxio Data Centre (“Raxio”), a state-of-the-art facility on the outskirts of Kampala. Raxio is addressing primarily the Ugandan market where growing data needs, inadequate existing infrastructure and changing regulation are driving uptake. 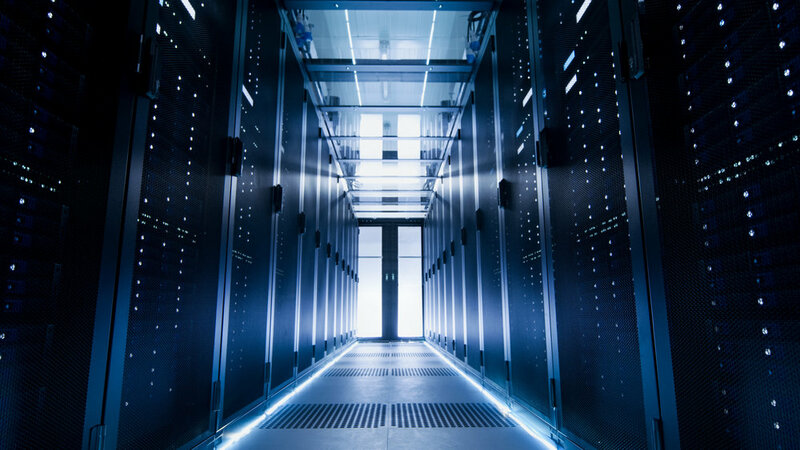 FBH works closely with specialized technical partners such as Future-tech, who have been designing, building and managing new build data centres for over 30 years. FBH also works with local contractors and service providers, hires local teams and establishes local partnerships as needed to ensure commercial and operational excellence on the ground. Raxio will be the first state-of-the-art Tier III, carrier-neutral data centre in Uganda due to open in mid 2019. The data centre will be able to house up to 400 racks, delivering 1.5MW of IT power at final phase. Located 15 kms from Kampala in Namanve Industrial and Business Park, Raxio will meet the requirements for both primary and disaster recovery sites and will sit along one of Uganda’s principal fibre routes to ensure connectivity. Roha Group Inc. is a US company that responsibly builds profitable businesses in Africa, by investing in and developing new companies across the continent. Roha leads the development of new companies on-the-ground from idea generation to detailed business plans and capital investments, and continues to contribute to commercial operations and growth therafter. Roha believes that Africa’s emergence will be fuelled by new companies built over the next decade and is proud to play a leading role in this transformation. Robert joined Roha in 2018 as a partner and serves as Executive Director of First Brick Holdings and Raxio Data Centre Ltd. Previously, Robert was the CFO and Head of the Smart Mobility Business Unit for Confidex, a high-growth technology company, focused on providing mobility solutions to transport operators worldwide and contactless identification solutions to industrial customers. He led the business from a pre-revenue phase to a $40M+, profitable company with global operations and more than 300 people. Prior to joining Confidex in 2010, Robert was a partner at Logispring (USA/UK/CH), a transatlantic PE and VC firm active in global industrial and supply chain markets, until its acquisition by TNT. He led the investment in Confidex as well as several other portfolio companies and served on the Board of numerous portfolio companies, ranging in size from pre-revenue to $50M in revenue. Robert started his career in investment banking at Schroder Salomon Smith Barney (later Citi), both in London and Madrid, focused on the telecom and energy sectors. Robert holds an MSc. with distinction in Operations Research from the London School of Economics and a B.A. in Engineering from Dartmouth College. He is a US, Swiss and Spanish citizen and speaks fluent English, French, Spanish, Portuguese and a smattering of German. Brooks is the Founder of Roha and a Partner with the firm. He serves as a board member on all of Roha‘s portfolio companies, and previously served as CEO (General Manager) of Juniper Glass Industries, Roha’s first large scale industrial development. Before founding Roha in 2013, Brooks was a consultant with McKinsey & Company – first in Johannesburg, and then as a co-founder of the Lagos office. He was inspired to start Roha by the number of compelling opportunities he saw across the continent and the lack of institutions pursuing them. Bhavik serves as a Project Manager and Investment Analyst at Roha, where he is responsible for evaluating new opportunities and in managing the development of portfolio businesses. Previously, he worked with East African private equity fund, Ascent Capital where he sourced opportunities and helped nurture portfolio companies with a primary focus on Uganda and Kenya. 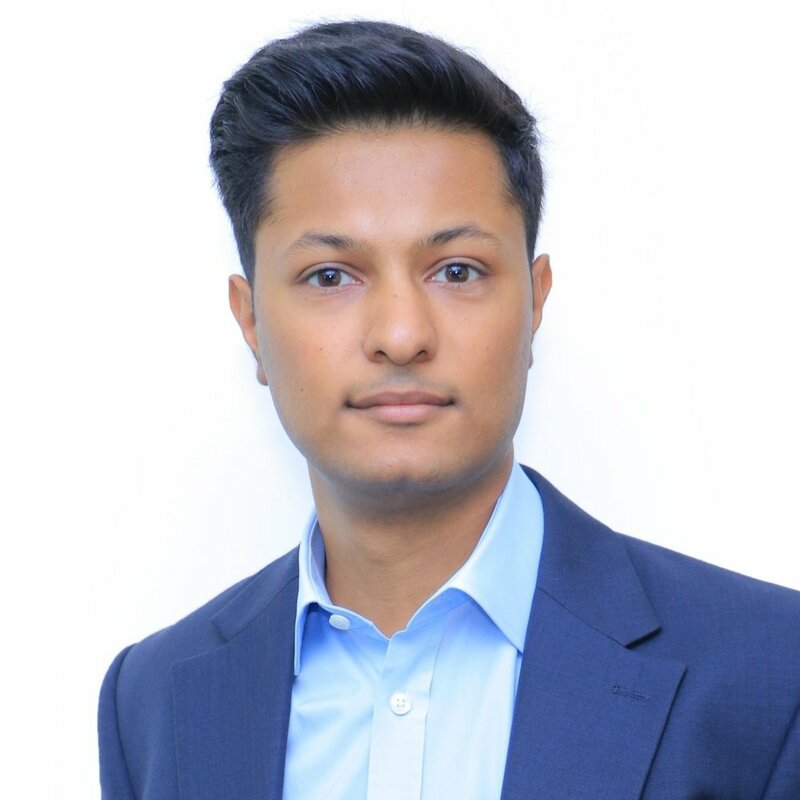 Bhavik brings on board entrepreneurial experience he gained whilst building Commercia Africa, a commodities trading business and from his work at cloud kitchen business, ki.chen. Bhavik holds a BEng Hons in Mechanical Engineering from Nottingham University. He is a Kenyan and British citizen and speaks fluent English, Swahili and Gujarati. We welcome all interest in our current investments. Thank you for taking the time to connect, we will respond as quickly as possible.